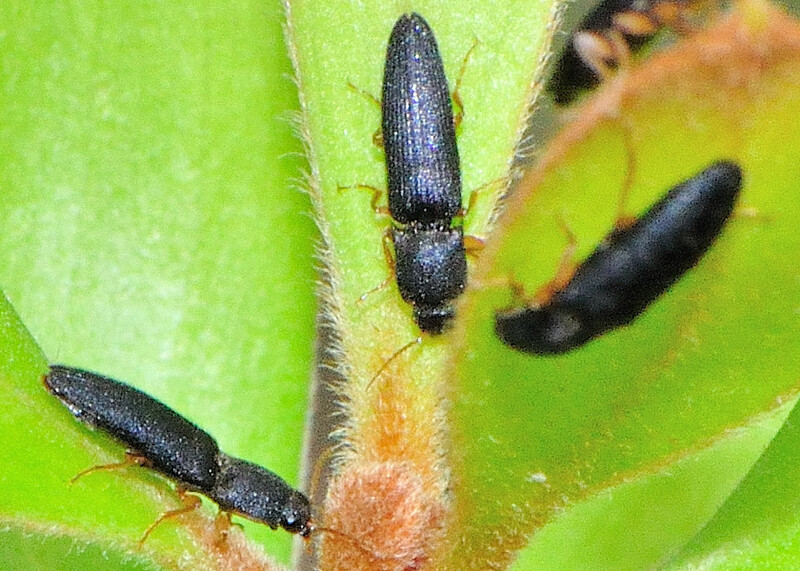 Small Black Click Beetle III - ? sp. 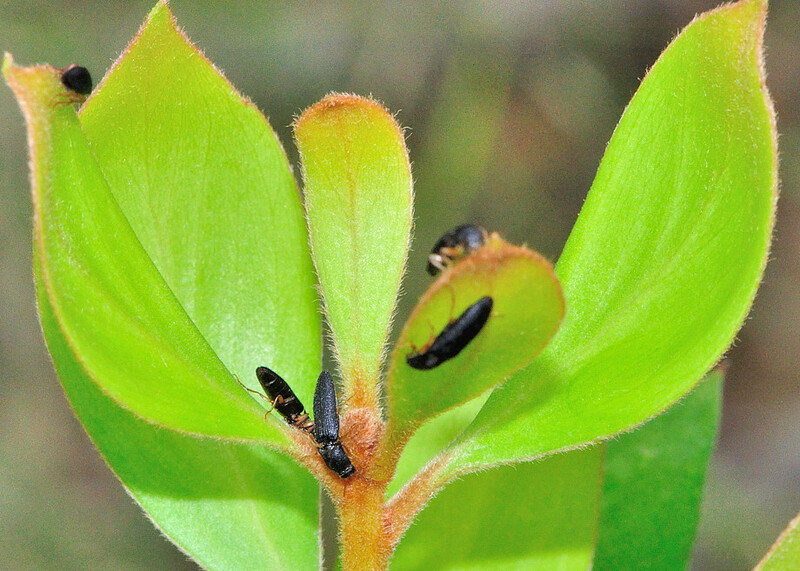 This page contains information and pictures about Small Black Click Beetles that we found in the Brisbane area, Queensland, Australia. We found a few different small Click Beetles which were black in colour and look very similar. This is one of those Small Black Click Beetles. This one is really tiny.